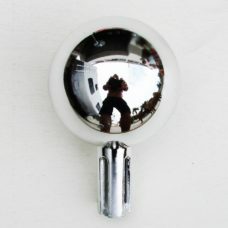 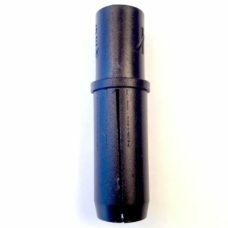 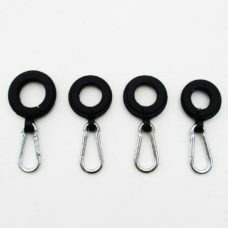 Complete Set of 4 Rubber Swivel Rings for Flagpoles; use with A1 Flags & Poles 22 ft flag pole. 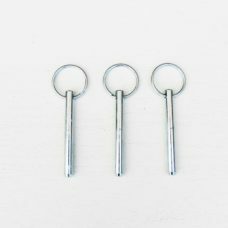 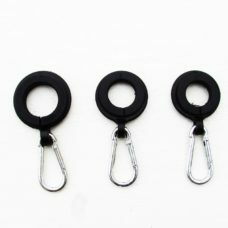 Complete set of 4 rubber swivel rings for flagpoles! 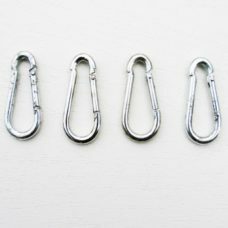 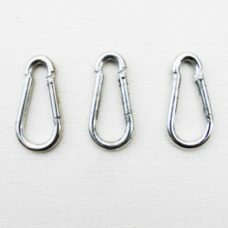 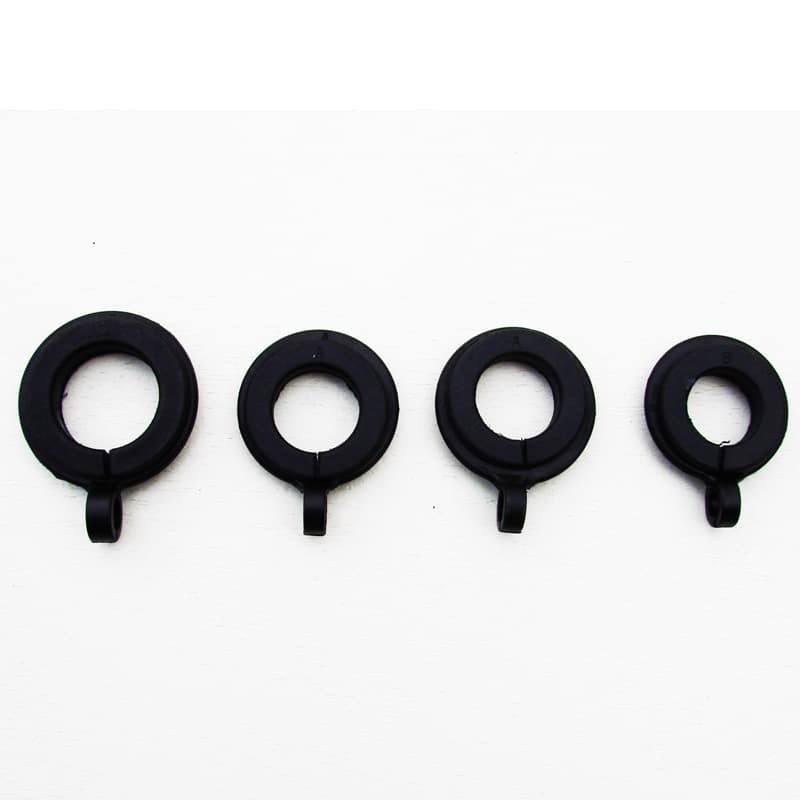 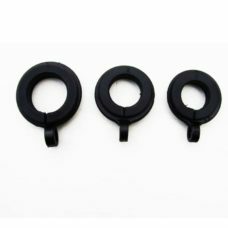 The set of 4 rubber (plastic) rings do not included caribiner clips.